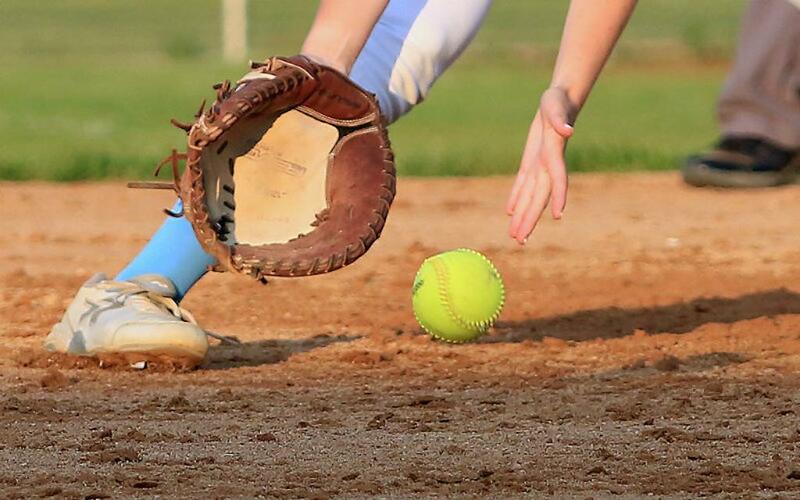 Athletes are considered for the weekly top performer poll only if their stats are entered on the MN Softball Hub by 10 a.m. on Sundays. If coaches or members of their staffs need access to enter stats, please email mnhubs@sportngin.com. Grace Frechette, Forest Lake. The Rangers' lone freshman had a first career game that will be hard to replicate. Frechette went 5-for-5, with two doubles and three home runs, in the Rangers' 17-2 win over Woodbury on April 8. She finished with seven RBI. Jordan Zrust, Buffalo. Pitching 5 1/3 innings in an 11-7 win over Hutchinson on April 8, the senior allowed one run on one hit and struck out seven. Zrust also had an impressive night at the plate, where she went 4-for-5 with a double and a home run. She recorded five RBI, three runs and a stolen base. Alyssa Montero, Centennial. In the Cougars' 3-2 win over Osseo on April 9, the senior pitcher held the Orioles to just two runs on three hits. Montero tossed 95 pitches and recorded 11 strikeouts in her first outing of the season. Sydney Schwartz, Chanhassen. After giving up a run in the first inning, the freshman finished her complete game and allowed no other runs to cross the plate. The Storm defeated Buffalo 10-1, as Schwartz struck out 13 batters. At the plate she went 2-for-2 with a triple, two walks, one run scored and three RBI. Jayden Shultz, Hill-Murray. The junior pitched 6 1/3 scoreless innings in a 6-3 come-from-behind win over Henry Sibley on April 8. Schultz' strong game, in which she struck out six batters and tallied one RBI at the plate, helped the Pioneers mount a late-inning comeback. *Stats and records as of April 13. MN Softball Hub polls are for entertainment purposes only.